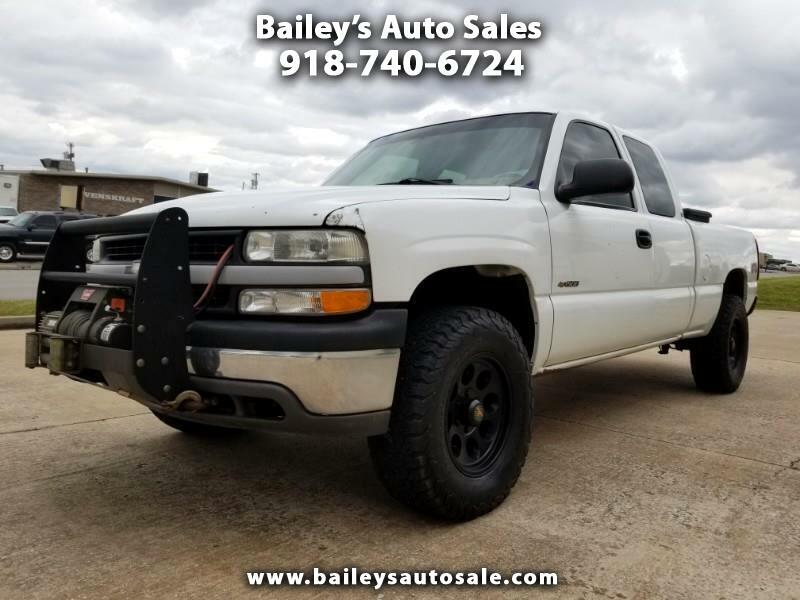 Work, play or daily driving this 2002 Chevrolet Silverado 1500 4 Door Extended Cab Pickup has it all. Comfortable spacious interior, ample cargo capacity, tow hitch, with 4x4, and the power to tow, this versatile and dependable truck can do it all. From family time to work time this tough truck can do it all.